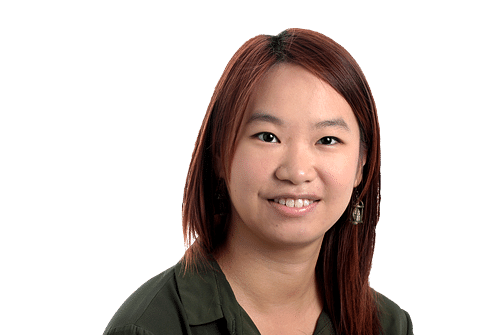 Monday's disclosure by Prime Minister Lee Hsien Loong that the Electoral Boundaries Review Committee has begun the work of deliberating changes to constituency borders means one thing: Singapore is entering the home stretch towards the next general election. The timeframe between the release of its report and when a general election is held - if the past is any gauge - has been as short as 17 days and as long as six months. Expect political activity to be ramped up as the People's Action Party and the opposition parties alike shift into high electoral gear. Speeches, announcements and appearances at events will be scrutinised for subtle political messages - real or imagined - and MPs will move to shore up support among voters. Political parties should be putting the finishing touches to their plans, if they have not done so already. Not unexpectedly, some parties are critical that PM Lee's disclosure came two months after the committee was set up. There is, in fact, no formal requirement for an announcement to be made when the committee is formed. Still, they argue that they will not have enough time to prepare their electoral plans if there is not enough of a time lapse between the committee report's release and the start of campaigning. But talk of coming elections has been rife for some time, and anyone who has been following the political discussions can hardly be surprised that one might be held soon after the golden jubilee celebrations. Where the report's recommendations may impact, however, are when boundary changes throw a spanner into plans that a party has to contest certain constituencies. Still, if the parties have worked the ground, it will be possible to suss out - based on population changes and new housing developments - where the boundary changes are likely to be. For political parties, the committee's formation means it is time to take stock and focus on the issues and policies, the incumbents and potential candidates, logistics and the like. The clock has been ticking for some time, and the race is now on.